Our softwood shavings have been one of the market leading brands for nearly 20 years. We know how important your horse and your horse's health is to you, so we understand how your choice of bedding makes a real difference to your horse. A well prepared natural bed made from Thoroughbred shavings gives you peace of mind that your stabled horse is clean, dry and most definitely comfortable. It is testament to our consistently high quality bales, that equestrian professionals, trainers and stables across the country are choosing Thoroughbred shavings for their bedding. Thoroughbred shavings are only produced by machining kiln-dried, pure softwood material and are never blended or mixed with lower grade or chipped end-of-life wood. This ensures we provide you with a low moisture content bale with a light dry flake - excellent for absorbency and cushioning. Our bales are produced from a closed production and extraction system direct to the baler. They are then sealed on line to minimise the potential of contamination, and produce a clean safe bale. Dust extracted - Our dust extraction process ensures our bales are just full of fluffy softwood flakes - no dust or debris means more shavings in the bale for your money! Easy to use - We compress our bales for easier handling and transportation. 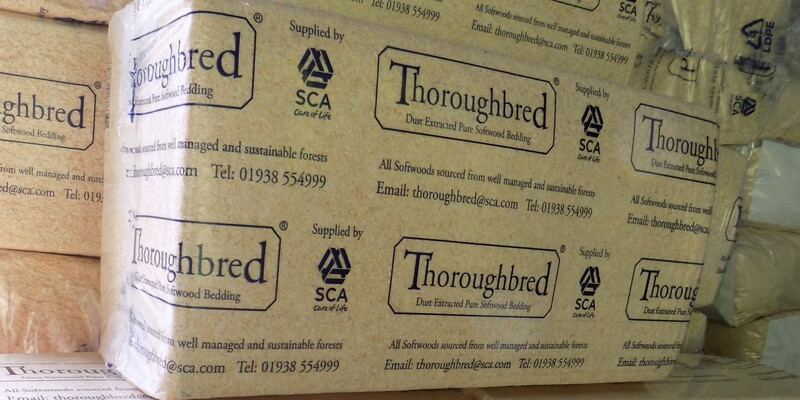 Our shavings are the bi-product of machining pine and spruce softwood from our own timber manufacture. We ensure that once an SCA tree is felled, all parts of it are used and never wasted. We only use timber which is sourced from well managed and sustainable forests and we never fell extra trees to produce Thoroughbred shavings. Our shavings, by their nature, are bio-degradable. Once cleaned out of your stable, the flakes in our bedding rot down quickly on the muck heap into a reusable compost. 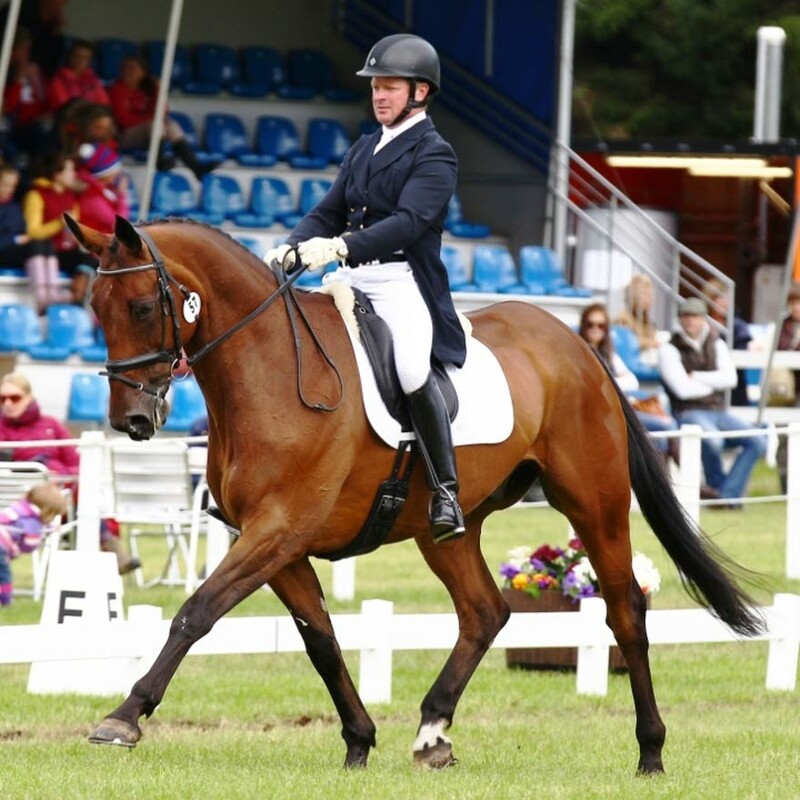 "My event horses deserve the best dust free bedding. I have, over the last 20 years, used many brands and since using Thoroughbred shavings I have been very impressed by the consistent quality." Our high quality sawdust is one of the best bedding materials available for dairy cattle. It is important that clean, dry sawdust is laid in cattle bedding and dairy cow cubicles. Keeping cattle clean and comfortable helps you to avoid infections and down time. 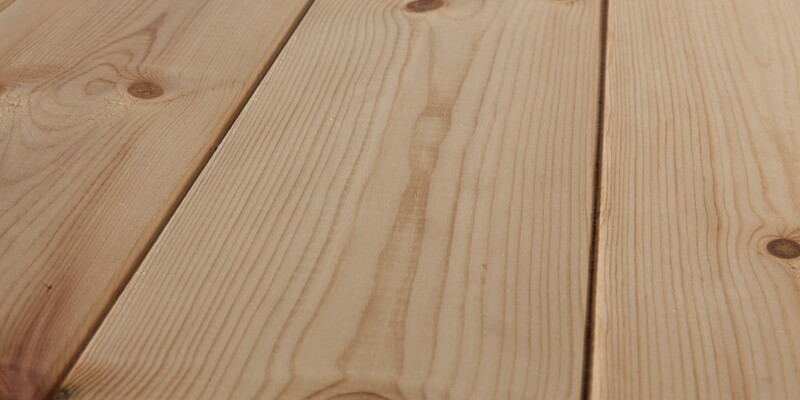 The softwood used for our sawdust is kiln-dried which makes it very absorbent. Bedding cows on our quality sawdust can significantly reduce chances of mastitis, hock infections and lameness due to its clean, dry nature. Our sawdust is fine and free flowing. It works on all bedding systems such as mats and mattresses and with slurry and slat systems as it stays on the mats without creating dust clouds and wont cause blockages in the system.